The new high performance composite router is designed for more efficient routing of composite materials, in both hand-fed and in CNC applications. 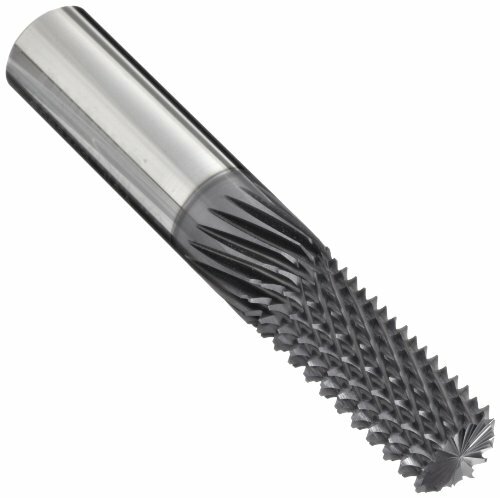 Conventional composite routing tools, commonly referred to as "burrs" have a diamond tooth pattern that produces a grinding action more than a cutting action. Therefore, the conventional tools generate large amounts of heat resulting in premature tool failure. The new high performance composite router is a true cutting tool. It cuts the material into distinct chips which remove heat from the cut. 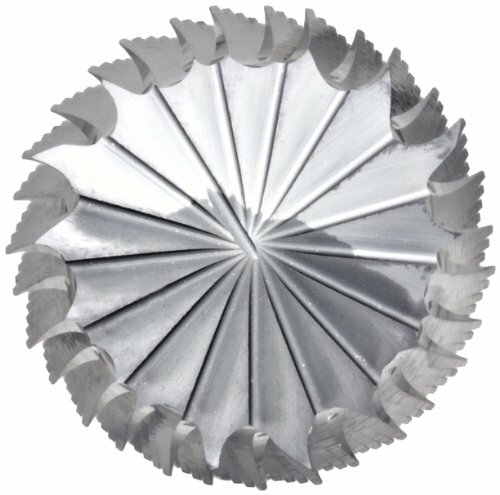 Deep cutting flutes increase the chip flow and aids in dissipating heat resulting in longer tool life. The geometry produces a smooth edge on the material, eliminating secondary operations. In a hand router application, the geometry reduces the cutting force required by the operator. In a CNC router application, higher speeds and feeds can be achieved, increasing productivity and lowering costs.